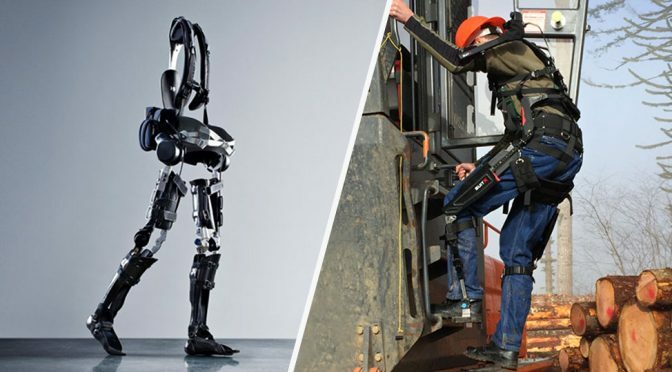 They are not quite like the exoskeleton sci-fi movies and novels envisioned, and clearly, donning one won’t make Tony Stark out of you, but at least it is real. 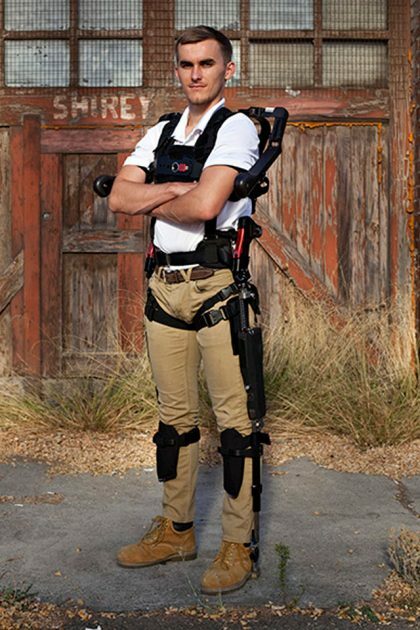 In fact, unbeknownst many, progress has been made and exoskeletons are being rapidly deployed in industrial, as well as medical industry. 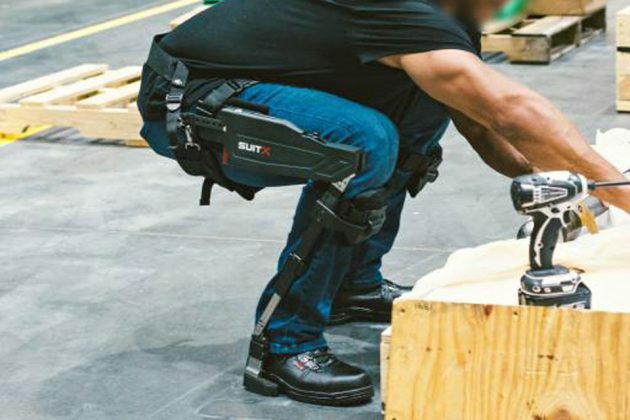 One such company that made this progress is SuitX. 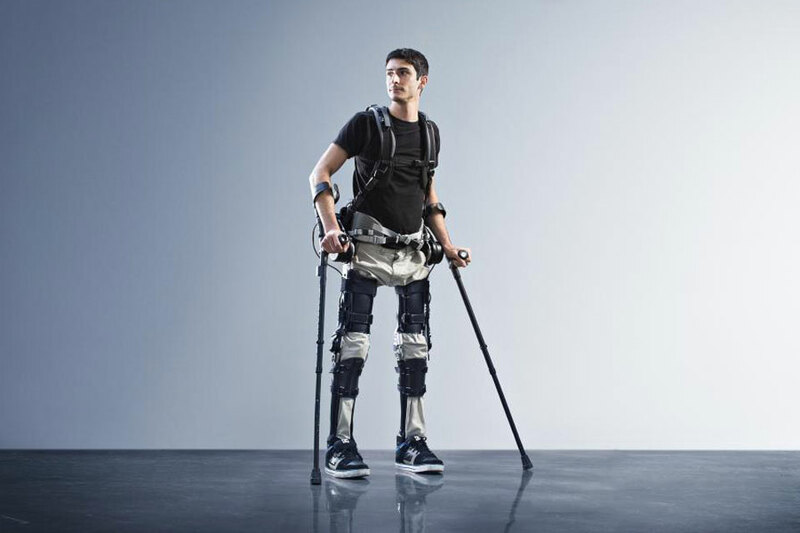 What makes SuitX exoskeleton stands out is, its modularity. Currently, consumers can choose a module that fit their needs. There is the BackX that reduces the stress on the wearer’s back, preventing injuries to the back in jobs where back strength is crucial. 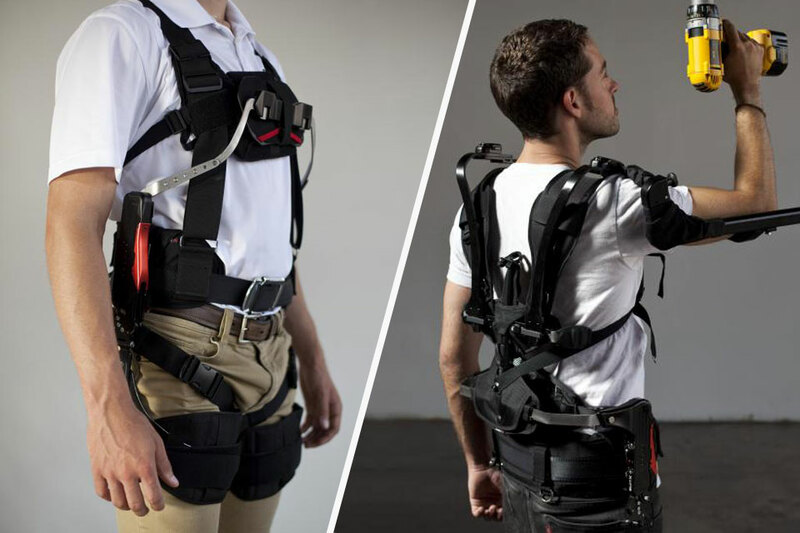 There is LegX for those who need a boost in their lower limbs and then, there is the ShoulderX that literally takes weight off the wearer’s shoulder, by reliving gravity-induced forces, thus allowing the wearer to perform “chest to ceiling level tasks” for longer duration with less effort. 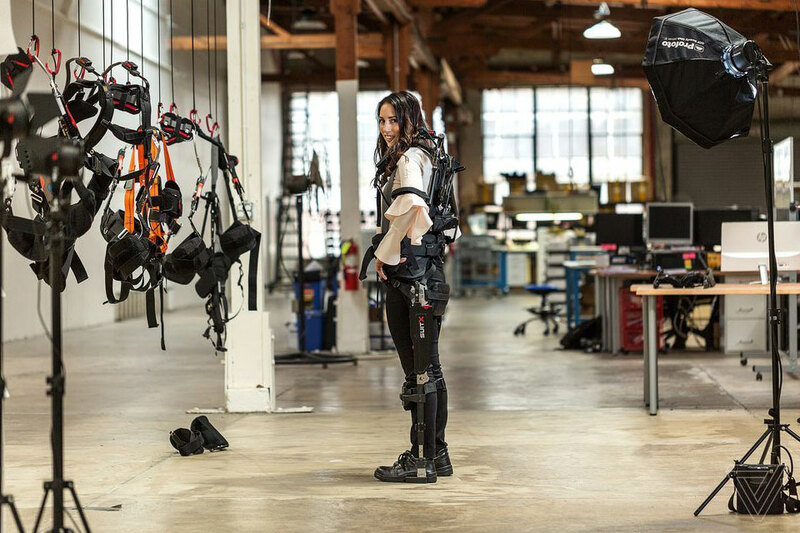 Finally, there’s the MAX, a comprehensive full-body exoskeleton that provides force reduction on the back, shoulder and knee. 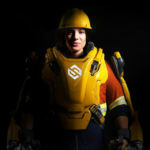 In other words, MAX is the closest you’d get to an Iron Man suit… without all the fancy stuff. So far, the aforementioned are industrial applications exo. SuitX also has PhoeniX. 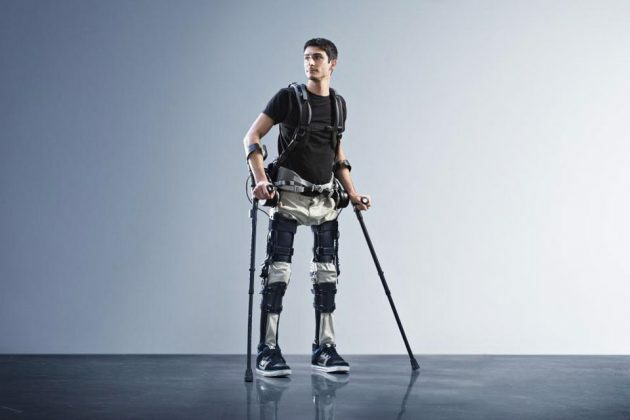 Billed as the world’s lightest and most advanced exoskeleton for medical industry, PhoeniX is designed to assist people with mobility disorders to stand upright and walk. At the time of this writing, we read that PhoeniX is still at the test phase (with the device referred to as an “investigational device”) and the company is inviting interested parties to sign up to be a PhoeniX Test Pilot. 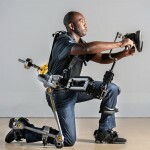 Prices for the industrial exo starts at $4,000 for quantities less than 20. 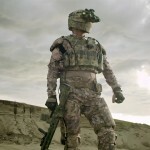 As for the medical exo, it is, as mentioned, still under pilot test and therefore pricing is not known at this point. You can learn more about SuitX exoskeletons over at the company’s website.